LMcIntosh Hockey aims to develop female hockey in the Waterloo Region and surrounding areas. 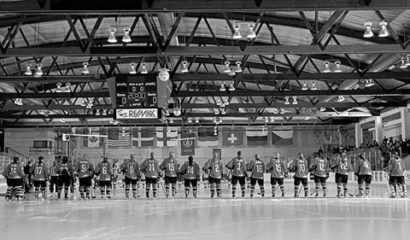 We have been very excited to see the growth of female hockey over the past decade and look to set the standards even higher. Summer Camps Dates: Wilmot dates posted, Kitchener date coming soon! In female hockey, shooting technique is very important. Shooting tips videos are coming soon to our new website! 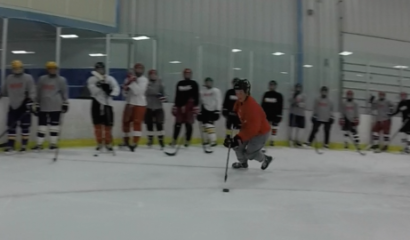 LMcIntosh Hockey is available to come to team practices and run sessions that focus on the needs of your team. Whether your team needs assistance with power skating, shooting, passing, stick handling, scoring, 1 on 1’s, offensive zone, defensive zone, or systems; we can help! See Programs tab to see what we are offering now!